Instagram Stories is a fun and engaging medium for you to start advertising on. It supports a variety of photo and video ad formats. And the Stories are short and engaging enough to get viewers’ attention. You must be wondering why should I pay for ads when I can create Instagram Stories for free, right? Well, the reason is that your Stories are visible only to those who like or follow you. Instagram Stories Ads can help you reach people, you wouldn’t reach on your own. Instagram Stories Ads play in between a viewer’s Instagram Stories and can be from any brand, regardless of whether they follow that brand or not. So, if you want to reach a wide range of audience, then Instagram Stories Ads can help you do that. Whether your goal is, whether it is maximise reach or raise brand awareness or to drive website traffic, you can use these ads for various purposes. 1. What Types of Ads Can You Post? 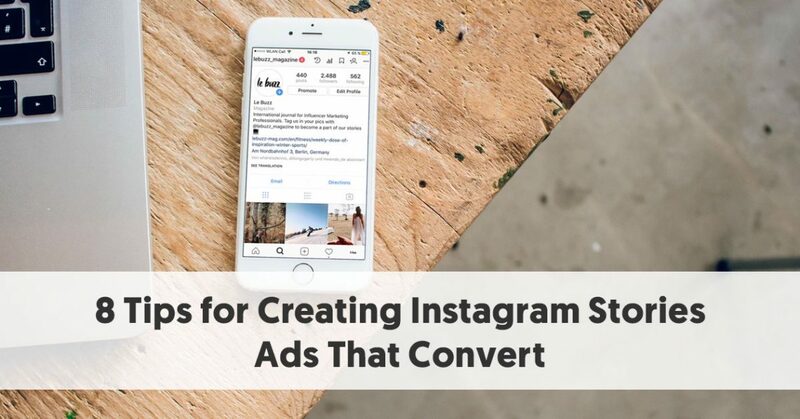 Instagram Stories Ads can be created from the Ads Manager, Creative Hub, and Instagram Ads API. In this post, we will focus on creating ads using Ads Manager. To create Instagram Stories Ads, first go to the Ads Manager and select whether you want a guided creation or quick creation. Then select the objectives that you want to achieve through your ads. 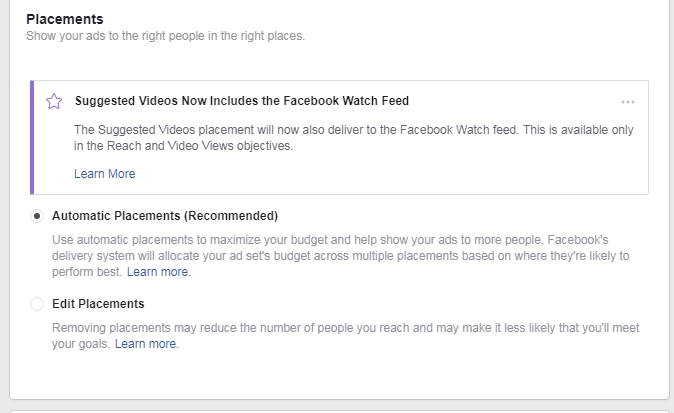 Go to the Placements section and choose between Automatic or Custom ad placements. 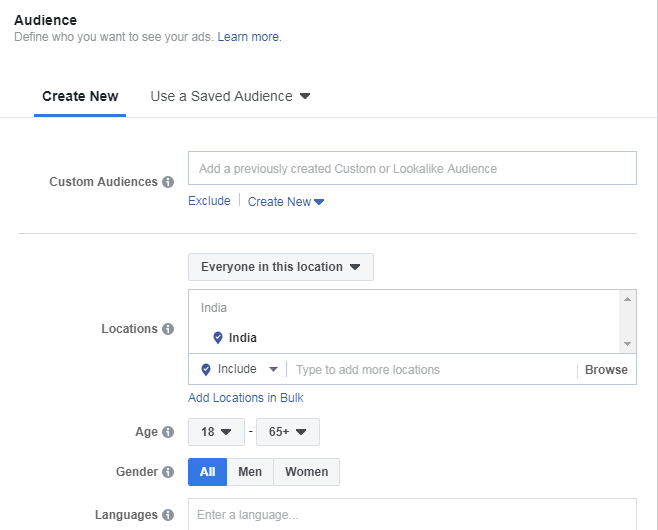 Add audience filters if you want to target a specific audience. Upload your media, finish creating your ad, and look at the preview before posting. A single photo advertisement displays on Instagram Stories for five seconds. A single video advertisement runs for fifteen seconds by default. With Carousel Ads, you can add up to 3 different media content assets (pictures or videos) in one ad. Images will display for 5 seconds and videos for 15 seconds. Since Instagram Stories is a visual platform, it is paramount that you post high-quality visual content which is easy to grasp and visually appealing. Avoid uploading blurred images or unsteady videos. Your ads will have a few seconds to grab the viewers’ attention, so make the most of it. For Instagram Stories, the recommended resolution is 1080 x 1920 pixels to ensure that your content gets the required engagement. Look at the example below. This brand has effectively used a high-quality, visually-appealing, product image to grab viewers’ attention. They have also added the price and a call-to-action to enable a quick product purchase. As a rule of thumb, always add a call-to-action for your ads. It is especially important for Instagram Stories Ads because the audience has just a few seconds to engage with your content. To be able to convert such customers, you need to provide them with an avenue to engage with your brand further. Whether you add “Learn More,” “Swipe up to shop,” or any other call-to-action button, depends on your campaign objective. Due to the short duration of Instagram Stories, it is important that you send your message across in the most efficient manner. If you are posting an image, add some text or message to give some context. If you are posting a video, make sure that your brand message is clear. Also, keep the message short and avoid adding a lot of text to your visual content. The idea is to grab the viewer’s attention and engage them within a duration of 5-15 seconds. So it is important that you focus your efforts on keeping the message short and easy to understand. For instance, in the ad below, there is a picture of a product, along with the price and a call-to-action. The price, which is discounted and is the key USP, has been highlighted in a larger font to encourage purchases. This ad is self-explanatory, with minimal text, and a call-to-action. Polls and quizzes are effective in grabbing viewers’ attention and prompting them to engage with your Instagram Stories Ads. Polls require very little effort from the audience’s part as they just have to pick an option they like. You can then post the results of that poll on your profile and people who have voted are likely to come and check the results. This will keep your viewer engagement going, even after the ad has stopped running. Similarly, a quiz link is an effective call-to-action when you want to drive traffic to your website. You add an interesting quiz topic on your ad, and add a link to the actual quiz on your website. This will not only drive traffic to your website but also provide you with a chance to get the viewers hooked to other content on your website. The digital video visions board company “Mind Movies” uses this technique. They grab the audience’s attention by stating some relatable facts and then engage them further by providing a quiz. Their strategy is to generate curiosity and then get the desired action, which is to drive traffic to their website, using a quiz link. Ask your audience a question or challenge them to get them engaged and start a conversation. 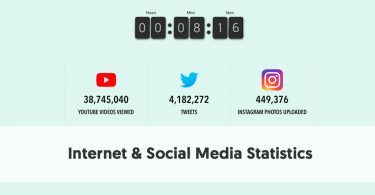 This will prompt your audience to generate and share social media content and will earn your brand lots of publicity and mentions. For example, you post an ad challenging people to perform a particular task and then post photos or videos on your Instagram page. This will help you get tons of user-generated content on your Instagram page, even after the ad has stopped running. To provide your viewers with an additional incentive to participate, you can offer a reward for the winning entries. In an Instagram Stories Ad, the word “Sponsored” appears at the top left corner. You want to draw your audience’s attention away from the fact that it’s an ad and towards the ad content. To do this, you should keep your text at the bottom of the screen, so that viewers look at that first. Consumers will engage with your content more if they think it’s not an ad and just another Instagram Story. Use this technique to draw the attention away from the fact that it is an ad. For example, in this ad for the dating app, Cuddll, the text has been intentionally added at the bottom of the screen, to draw the attention away from the fact that it is an ad. 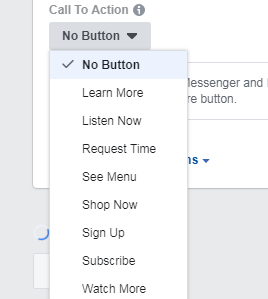 By the time that a person finishes reading the text, either the ad will be over or they would have clicked the “Install Now” call-to-action button. 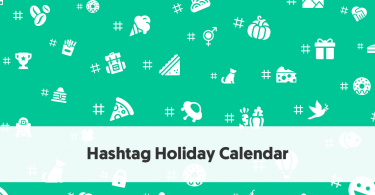 Instagram Stories Ads can also be used to promote a giveaway, contest, or any other form of promotional offer. Using Instagram Stories Ads, you can reach audiences that you couldn’t have reached on your own. You can use a giveaway as a hook to engage viewers and provide a call-to-action to drive traffic to your website or page. In the ad below, Nearbuy has done an Instagram Story Ad featuring a giveaway in the right manner. The first line of text explains the offer, the image further entices the viewers, and the bottom text and call-to-action allows them to go to the offer page directly. If your campaign goal is to raise brand awareness about your brand and product, then this is the right strategy for you. This is especially true for innovative companies and products, who have brought a new concept to the market. 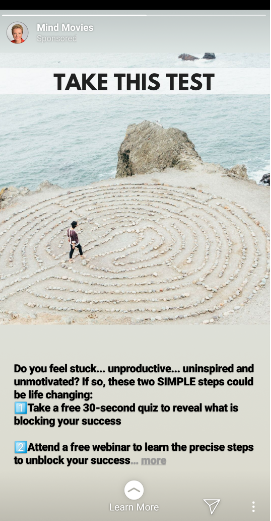 In the below example, HaikuJAM explains the process of how their app works, via an Instagram Stories Ad. The brand utilised the video ads feature to create an easy-to-understand video showing the app in use. This not only helps raise awareness about the product but also encourages downloads from people who like the concept. 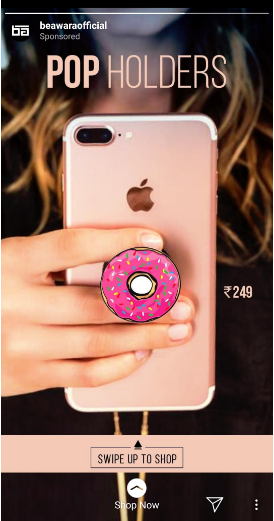 Instagram Stories Ads are a great way to meet a variety of marketing goals, such as maximising brand reach, raising brand awareness, and driving sales conversions. As mentioned above, you can use these ads in a variety of ways. 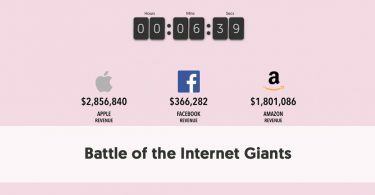 Just remember that, because of the short duration of these ads, you need to make the ads really interesting and attention-grabbing. 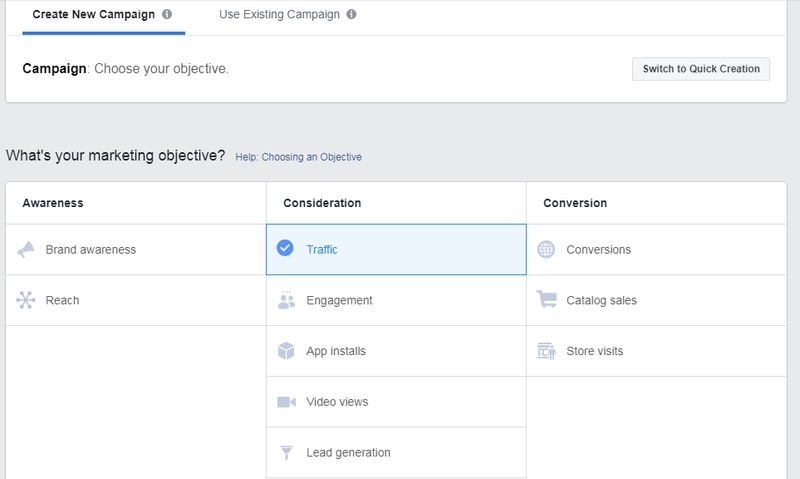 The two most important elements of an ad that converts are a hook (that grabs attention or generates curiosity) and a call-to-action (that drives conversion).